In the Mac client, I've been noticing the dreaded question mark in place of images that were saved in notes. Who will bring justice to the missing images? In the note itself, or in the notes overview (missing preview picture) ? I had a similar issue happen to me. I went into the Note History (A Premium feature, as far as I know), and re-imported the file from Evernote's servers. What happens when you open the note? And did you look at it on another computer, perhaps an older one that doesn't know the pics? @PinkElephant In the note itself (not the overview). @macfixer Glad you were able to restore your note! I have the basic subscription (no Note History). @MatS14 Let me start from the beginning: The image was added into the note on the web client on PC. Usually, when I open the notes on the Mac client, the images display fine. This time, the image was replaced with the question mark image (shown in my first post). When I check the web client on mac, the question mark does not appear nor the original image. If it is not there on the server, in the note itself, something went wrong on the import. Probably the file got corrupted, thus the question mark. Solution: Same import, 2nd try. @PinkElephant I do know recently that I have to keep reloading the Chrome web client on PC (haven't tried on Mac), so sometimes the last several edits aren't saved properly. The problem is that I don't know what will get saved (and what won't). For items that I can add again, I'll be able to re-save them, but somethings I won't be able to save again. Sorry for that. I am using Firefox as browser, no problems so far. Are you on PC or Mac? When I try to use Evernote on Firefox, I get a message that the browser isn't supported. The PC is vintage 2012, no problem at all with FF. 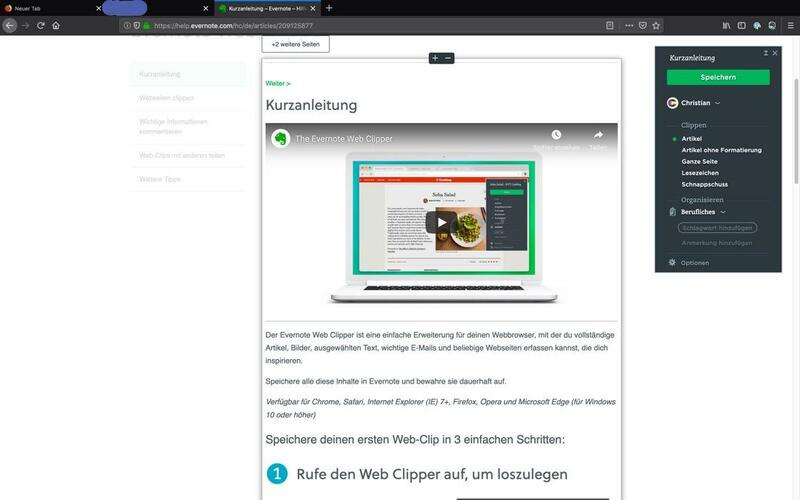 Only when a pdf is open in-browser, the webclipper will not work. But it is easy to save the pdf as a file. I have defined an EN import folder. The content is automatically imported into EN shortly after being save there. The Mac is brandnew, so I am still lacking the experience on this OS. @PinkElephant I get the message below when I try to use Firefox. 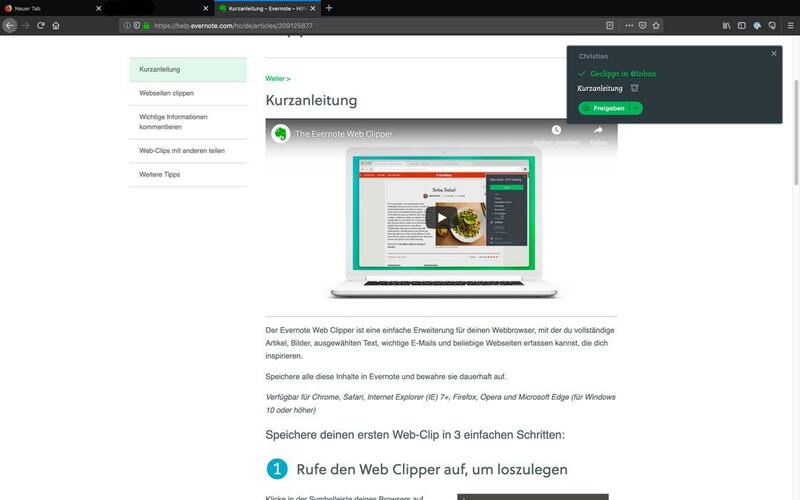 Maybe you're using the "old version" (the one that requires Evernote Web Clipper instead of Windows Snipping Tool/Mac screenshot paste support)? Hello, just tested it on my MacBook Pro. Worked fine, no problems at all. See screenshot, the clipped part is in my Inbox as a new note. Webclipper works on FF just the same as on Safari, and as on my Win10-PC (Firefox only). @PinkElephant Thanks for testing. I haven't noticed any new question mark images lately - hope the bug is resolved.